Toronto's Sick Kids hospital published in September a draft policy on requests for assisted dying from patients over age 18, while also looking at potential approaches to "mature minors." Three years after Canada's top court decriminalized doctor-assisted suicide, the federal government is about to wade into an emerging controversy: How to respond to requests from children for medical assistance in dying, or MAID. Canada's largest children's hospital has already gotten a taste of this thorny issue. "We had discussed that there may be a time in the future that MAID would be available for patients under the age of 18, or a group called 'mature minors,'" said Dr. Adam Rapoport, director of the Pediatric Advanced Care team at Toronto's Hospital for Sick Children. "We, as an organization, like to be ready for things that might be coming down the pike." The possibility that assisted dying could become an option for that demographic will be addressed next month in a report to Parliament from the Canadian Council of Academies. The independent research organization was tasked by the federal government two years ago to produce reports on patients who don't qualify for assisted death under the current law, including patients under age 18. Rapoport was part of a group of bioethicists, palliative care doctors and others who drafted a preliminary policy on medically assisted dying for the handful of patients at Sick Kids who continue care at the hospital after they turn 18. It also explored how the hospital might respond if youth under 18 could choose assisted death. The group published the article about their "in-progress thinking" in the Journal of Medical Ethics in September. 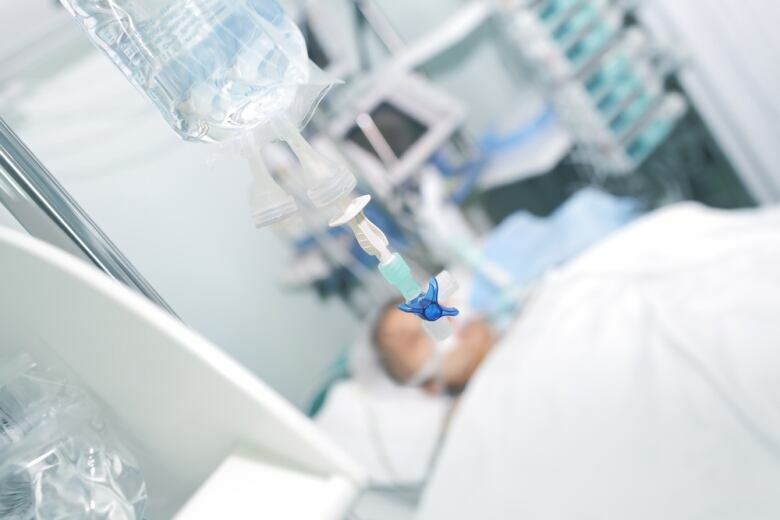 According to the Canadian Paediatric Society, doctors are increasingly being asked by children, teens and parents about medically assisted death. In a survey published last year, 35 pediatricians said they had "exploratory discussions" about assisted dying with youth under age 18, while 45 reported receiving explicit requests for MAID from parents. 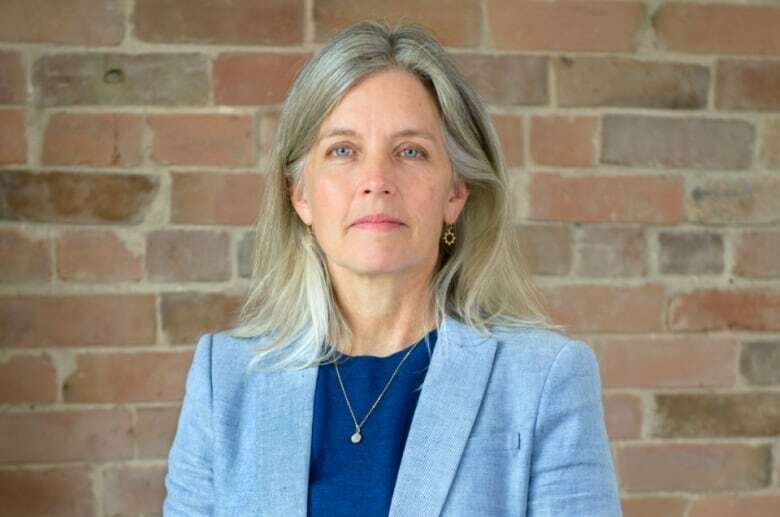 The option of extending assisted dying to children younger than 18 is supported by children's rights advocates such as Mary Birdsell. "We are talking about children who are in unavoidable pain and are facing imminent death. We're not talking about killing children," said Birdsell, executive director of Justice for Children and Youth. "We're talking about looking at a very difficult, painful reality, and trying to treat that child respectfully and with dignity." Birdsell argues there's nothing "magical" about the age 18, and the decision about whether a patient can request assisted dying should be based on capacity, not age. In most provinces, the law already allows mature minors to make decisions about their own care, such as opting for palliative sedation, where people sleep until they die, or withdrawing from life support. The draft policy from Sick Kids examines assisted dying as a extension of that law. "We felt that it was reasonable to treat MAID similarly to those acts, which are both lawful and ethical for patients of any age, so long as they're capable," said Rapoport. 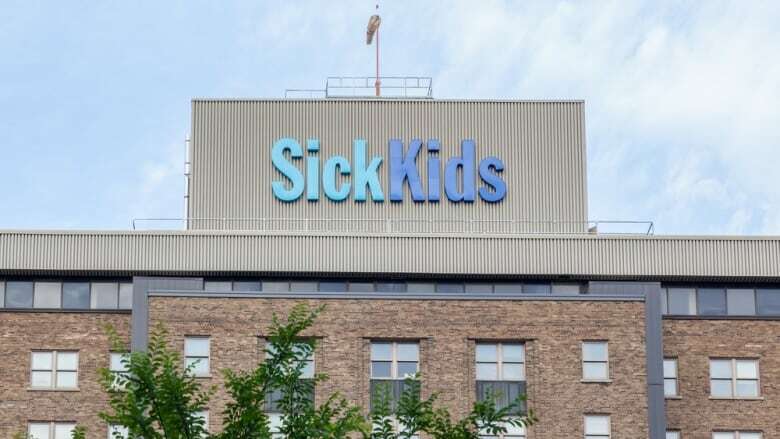 The authors of the Sick Kids article wrote it was meant to be "a road map through the still-emerging legal and ethical landscape of pediatric MAID." What's gotten the most attention, however, is the authors' suggestion that assisted dying could take place without the involvement of parents. The working group explored several hypothetical scenarios, including when a patient requests assisted dying, but their parents oppose the request. "Hypothetically, there could be a situation where a young adult approaches a clinician at Sick Kids, inquires about MAID, but expresses a wish to not have their family involved," said Rapoport. "That is a very tricky situation." The idea offended groups opposed to assisted dying. The Catholic Register, a faith-based newspaper in Toronto, warned that Sick Kids had laid out assisted dying policies which included scenarios where parents might not be informed until after the child dies. "There is absolutely no circumstance that I can think of when a clinician at Sick Kids would ever perform MAID without involving the family first," he said. The Canadian Council of Academies will deliver its report on assisted dying in December. The expert panel was asked to summarize evidence surrounding assisted death, not make recommendations. The government isn't obligated to act on the panel's findings.